Alfa Romeo has announced that the hottest version of its SUV, the Quadrifoglio, will reach Australia in mid January and will have an MSRP of $149,900. Orders are being taken now. Its 2.9-litre V6 bi-turbo petrol engine puts out up to 375kW of power, with torque of 600 Nm to give a zero to 100km/h time of just 3.8 seconds. An eight-speed automatic transmission with paddle shifters can deliver gear shifts in less than 100 milliseconds. 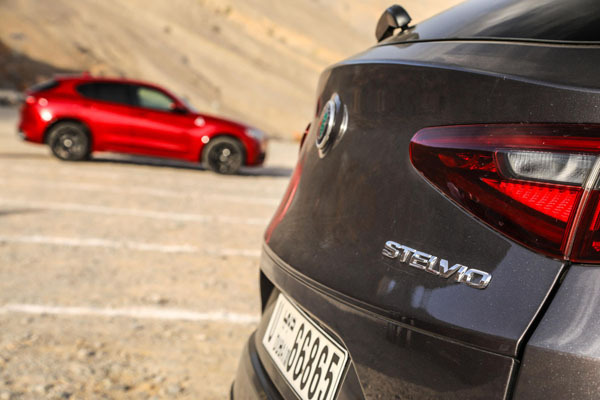 Very much a sports machine this Stelvio has a rear-biased Q4 all-wheel drive system with Active Torque Vectoring working with a near perfect 50/50 weight distribution. 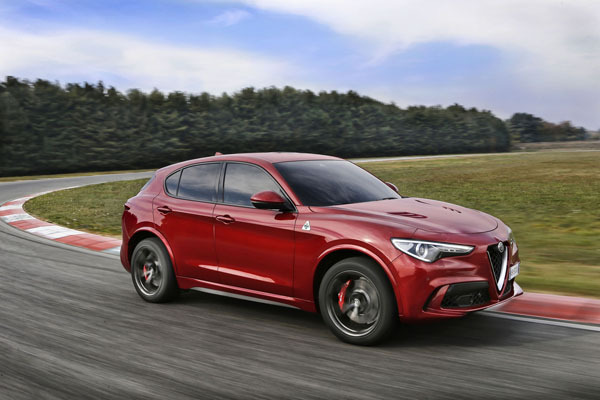 The Alfa Romeo Stelvio Quadrifoglio claimed the title of the world’s fastest production SUV when it set a new record lap time of 7 minutes 51.7 seconds at Germany’s Nurburgring. Inside the topline Stelvio typical Italian ambience by way of fine materials; premium natural leather, Alcantara, aluminium and carbon fibre. Infotainment includes the Alfa Romeo Connect 3D Navigation using an 8.8-inch infotainment system with Apple Car Play and Android Auto. 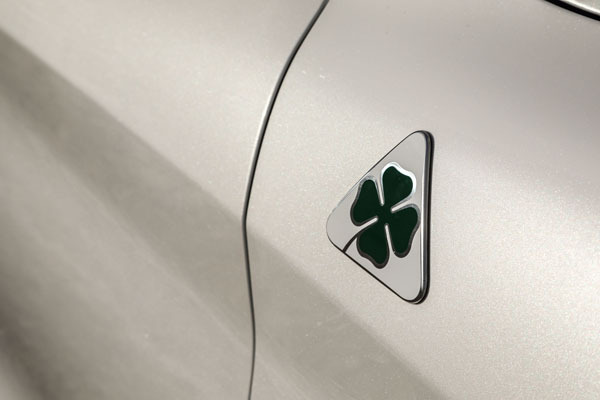 As well as having excellent ability to avoid a crash the Alfa Romeo Stelvio Quadrifoglio features many high-tech safety features to keep it out of trouble. These include forward collision warning/autonomous emergency braking, active cruise control and integrated braking system.